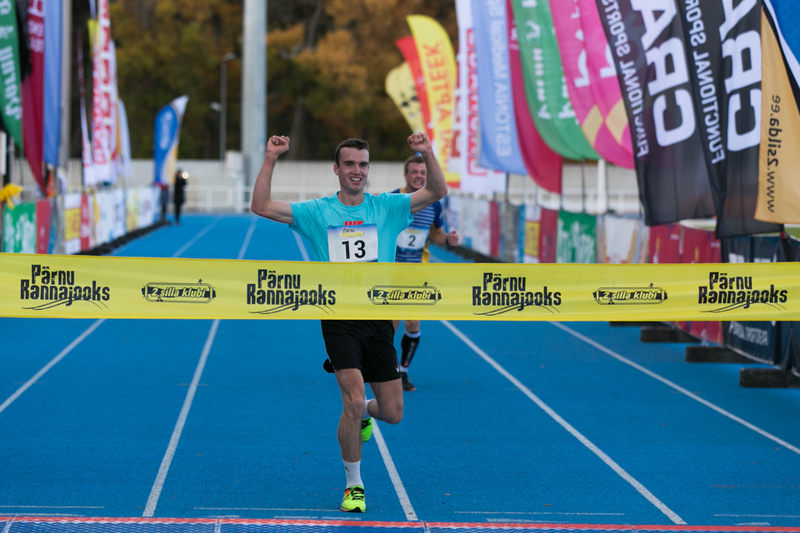 On 21st of October Pärnu Beach Race, which celebrated the end of the season of Pärnu Two Bridges Club, brought 1282 sports enthusiasts together to enjoy the sunny and crispy autumn day. 603 runners and 209 (Nordic) walkers completed the 10 km distance. 89 sportsmen headed for a 5 km distacnce, and 381 young people were put to the test in Drako children’s races. Teet Kokk won 10 km distance with time 32.49.8. Timmo Jeret, representative of Veloteek, became second with time 32.51.4. Third place went to last year’s winner Karl Mäe (33.01.8) from the sports club Altius. Female winner with time 38.12,2 was Olga Andrejeva (20th place in overall ranking). 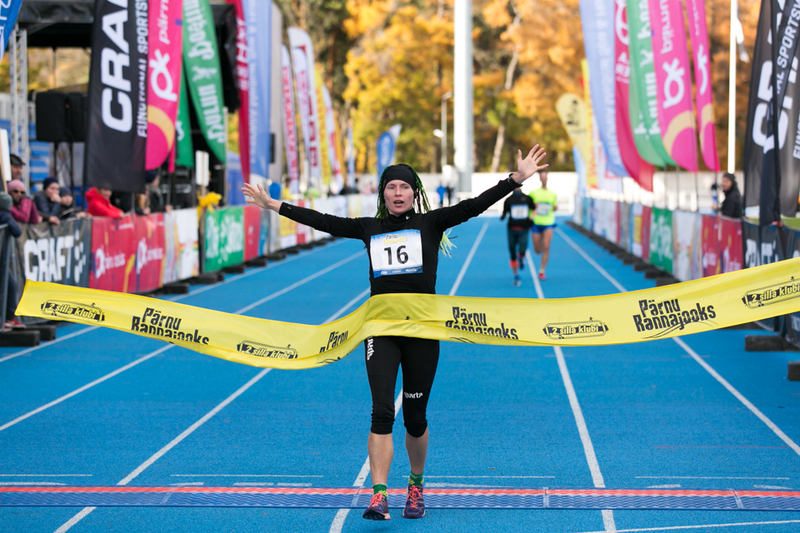 The second was Maria Veskla from Sparta (38.55.4), and third women to cross the finish line was Liliana Torn (39.19.1), the representative of Täppsportlased. Pärnu Beach Race was also the final event of the triple event series of Pärnu Two Bridges Club. The other two events are Rannametsa Dune Race and Jüri Jaanson’s Two Bridges Race. In total 450 sports enthusiasts completed the event series. All in all the fastest men were Karl Mäe (total time 01: 32.41,1), Teet Kokk (01: 34.09,7) and Timmo Jeret (01: 35.32,3) . Fastest women were Liliana Torn (01: 52.45,8), Kaire Matson (02: 00.21,2) and Klarika Kuusk (02: 03.04,6). Results of the Beach Race are found here. Photo gallery of the event is found on Two Bridges Club Facebook page and website. 3-minute-long video summary is found here. Pärnu Two Bridges Club says thank you to all participants, volunteers, sponsors and partners! See you in 2019! Registration to next year races is opened in December.